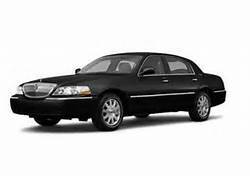 We specialize in Executive Airport transportation. 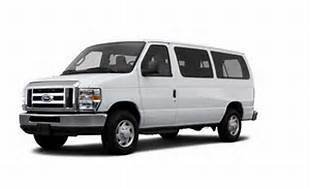 Our goal is to offer luxury transportation to and from Spokane International Airport. 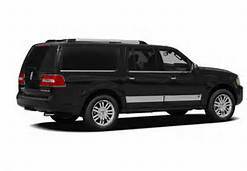 No distance is too far for our Chauffeur driven vehicles.